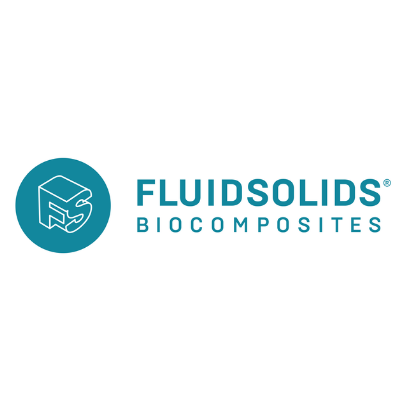 FluidSolids Ltd. is a leader in developing custom-made biocomposites that do not compete with the production of food since the material is made from organic waste and by-products. FluidSolids® biocomposites are home-compostable and feature a 60 to 80% lower carbon footprint than petroleum- based plastics or other bio-plastics. The proprietary technology developed by FluidSolids Ltd. starts where other business operations end: it adds a brand-new production cycle to the circular economy and massively reduces the environmental impact. At the pilot plant based in Zürich, scientists and engineers develop and produce sustainable alternatives for international clients.